SEOUL -- Asiana Airlines Inc., South Korea's second-biggest airline by sales, said Wednesday it swung to a net loss in the first half as a strong won drove up currency losses and fuel costs. 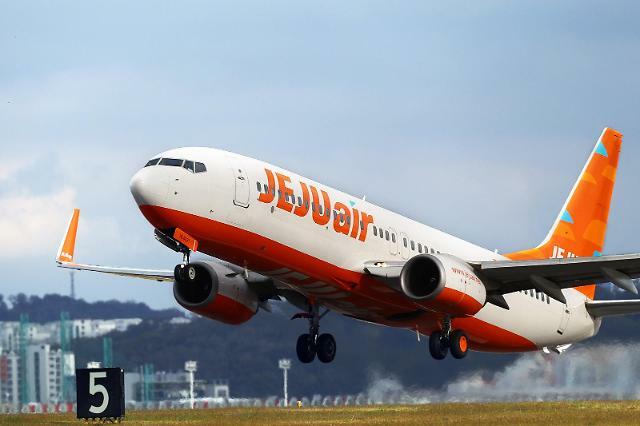 Asiana Airlines reported it was in the red by 54.8 billion won (US$49 million) for the January-June period, shifting from a net profit of 21.3 billion won a year earlier, the company said in a statement. 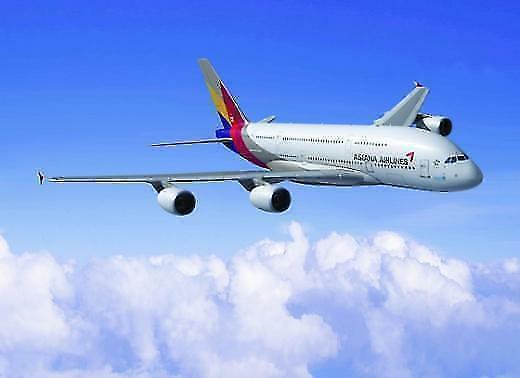 "The airline suffered 72.6 billion won in foreign exchange losses during the first six months due to the won's strength against the dollar, swinging from foreign exchange gains worth 63.7 billion won a year ago," an Asiana spokesman said. Higher jet fuel prices also weighed on the first-half results, he said. But operating profit rose 48 percent to 102.35 billion won in the first half from 69.13 billion won a year ago. 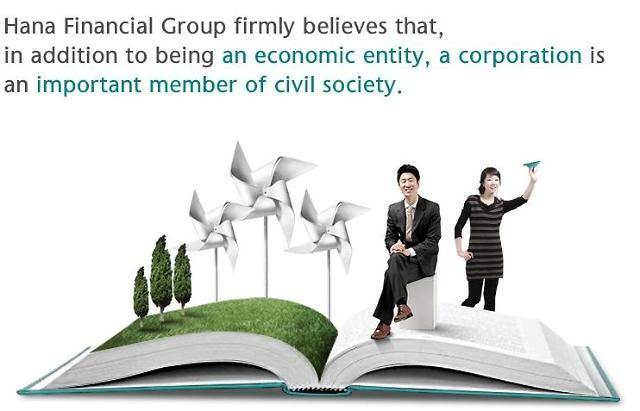 Sales were up 10 percent to 3.246 trillion won from 2.949 trillion won during the same period, it said. 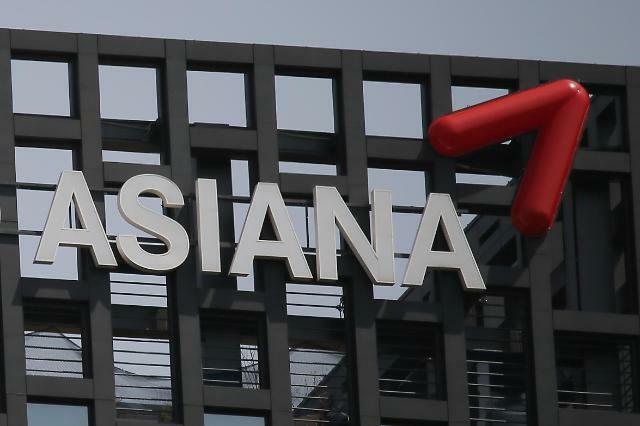 Asiana reduced its debt to 3.614 trillion won at the end of June from 4.057 trillion won at the end of December by selling non-core assets in the first half, the statement said.